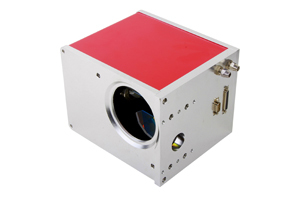 Some of the products with high resolution, repeatability and positioning offered by Sunny Technology are suitable for image scanning applications. Below are the sample photos of what results our systems can produce. Choose the product according to your needs and price requirements.